Notts Hollinwell are delighted to have been appointed again by the R&A to host Final Open Qualifying on July 2nd 2019 for the 148th Open at Royal Portrush. Simply one of England’s best. 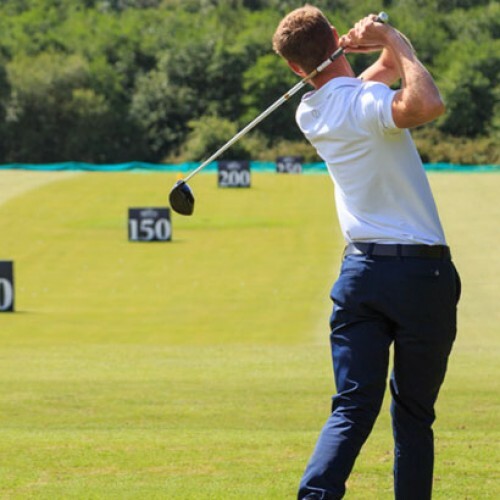 Golfers who find their way to Hollinwell know they have arrived at a special place from the moment they turn the final bend on the long driveway to the Club and see a magnificent view of the course and imposing clubhouse ahead of them. Set in the gently rolling hills of North Nottinghamshire, in the heart of Robin Hood County, Notts Hollinwell offers one of the very finest examples of heathland golf in the UK & Ireland. 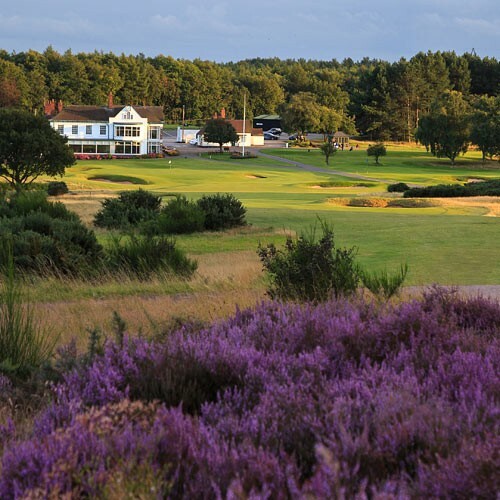 Golf Club Atlas founder Ran Morrissett just ranked Notts Hollinwell 31st of 147 courses worldwide "that embrace the simple virtues of the game" on his inaugural list of Custodians of The Game. The main qualifying criteria is "When you walk off the 18th green, you should feel invigorated rather than exhausted, and the allure of returning to the 1st tee is strong".